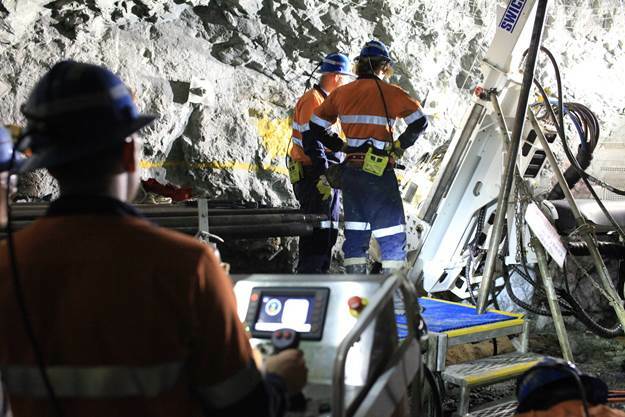 A new gold mine for South Australia has been approved by the State Government. 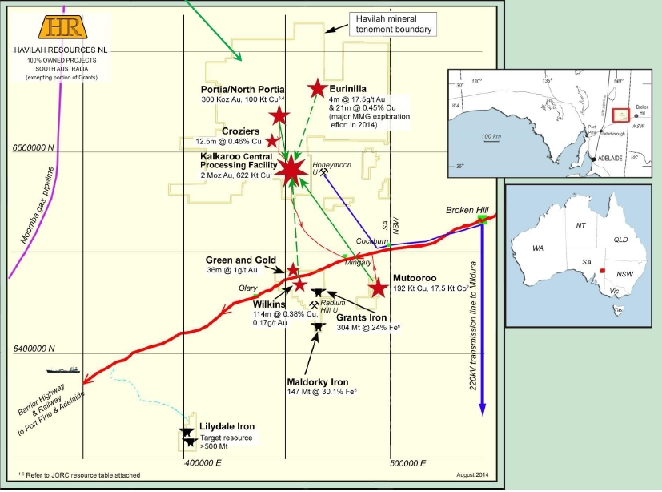 Mineral Resources and Energy Minister Tom Koutsantonis said the Portia Gold Project, located 120km north-west of Broken Hill, is owned by South-Australian based exploration company Havilah Resources. 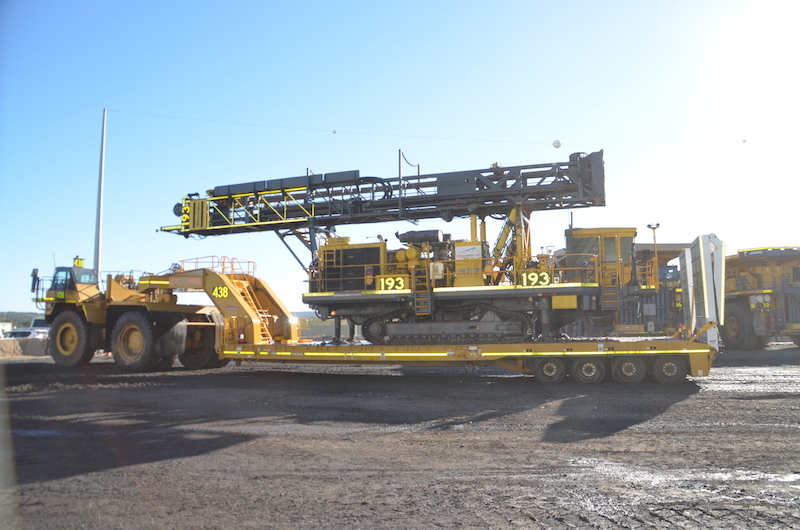 “This approval signals Havilah Resource’s transition from explorer to miner – which is a significant milestone for the local company,” Mr Koutsantonis said. As part of the approvals process, the company was required to submit a Program for Environment Protection and Rehabilitation (PEPR), which ensures the safe operation of the open cut mine. Havilah Resources will now seek financing for the project, which has an expected operational life of 18 months. Portia Gold Project’s approval comes as South Australia has been named the nation’s best low-risk investment destination for the resources industry for the fifth year in a row. Mr Koutsantonis said the annual RESOURCESTOCKS magazine’s World Risk Survey compares mining jurisdictions around the world by surveying global investors, brokers and executives. They are asked to rate the perceived risk of jurisdictions in key categories such as financial risk, sovereign risk, land access, green tape, land claims, red tape, social risk and infrastructure. “South Australia came in as number one in Australia and fifth overall in the Canada-Australia comparison of 19 mining provinces, closely following Saskatchewan,” Mr Koutsantonis said. “Western Australia followed in 8th position, with the other states well down the list. “This result affirms South Australia’s international standing and is an endorsement of the State Government’s ‘open for business’ approach.